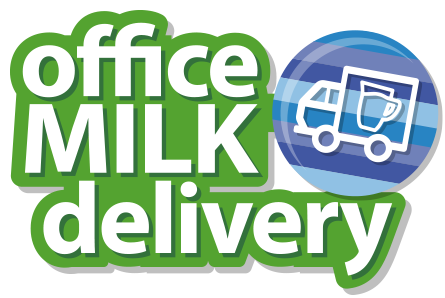 Get fresh milk delivered direct to your office! Monthly account or credit card –You choose! 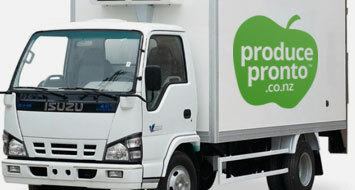 ProducePronto is Auckland’s leading ofﬁce milk delivery service. We provide a high quality service and very competitive prices ranging from $2.60 to $4.00 (plus GST) per bottle depending on volume and location. 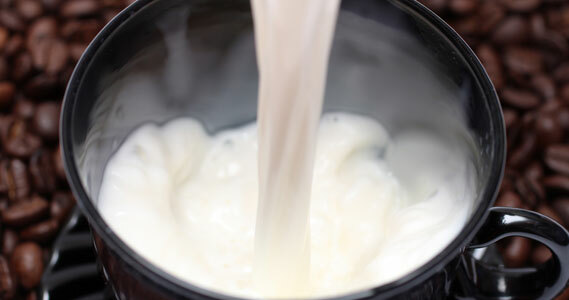 For quality at an affordable price, why not choose Green Valley milk? 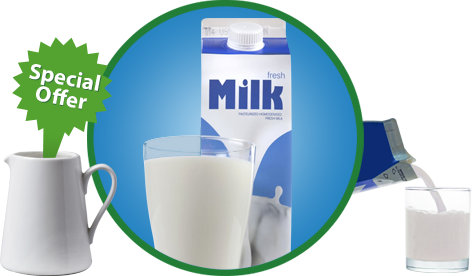 With a wide range of delicious milk including Blue, Lite Blue, Green, Calcium, Barista & Organic – there is something to suit your office! Set up your order and that’s it, your ofﬁce milk delivery will arrive as speciﬁed. We automatically reschedule deliveries around Public Holidays. If you need to adjust your order, simply call us on 0800 12 34 55. We pride ourselves on food safety and have therefore become a NZ GAP approved supplier. Our systems and processes are rigorous to ensure our customers receive only the best. 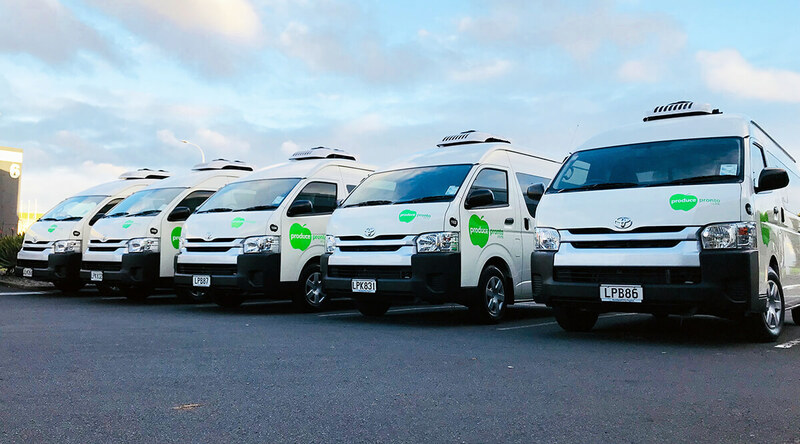 We only use refrigerated delivery vehicles to ensure your milk arrives in perfect condition. 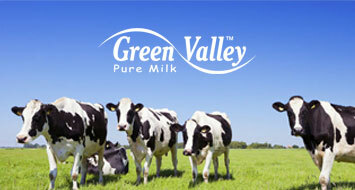 Why choose Green Valley milk? Green Valley produces milk in the lush pastures of the northern Waikato in a state of the art dairy farm which allows the cows to ﬂourish. It’s the freshest milk available! It’s guaranteed to taste great. Our Green Valley milk has a long shelf life. For those budding ofﬁce Baristas’ Green Valley offers a unique ‘Barista Milk’ perfect for latte art. 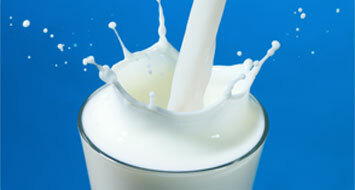 The range includes all your standard milk top colours, including calci plus, organic and Barista milk. Want 50% off your first delivery?